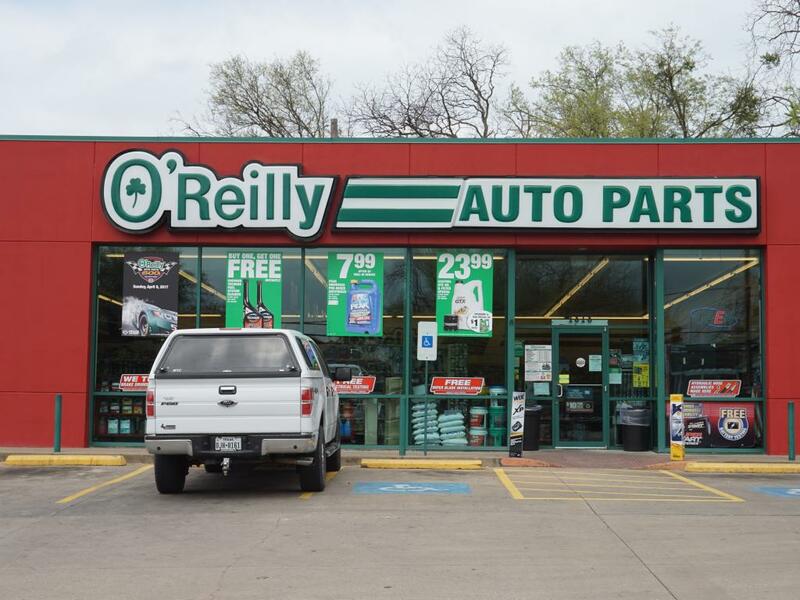 Among the multiple major players in the auto parts sector, O'Reilly Automotive Inc (NASDAQ: ORLY) stands out to benefit the most from a "weather deep dive" analysis, according to JPMorgan. JPMorgan's Christopher Horvers maintains an Overweight rating on O'Reilly Automotive with a $398 price target and is now included in the firm's "Analyst Focus List." 2019 snowfall was down year-over-year in the northeast and up in north central. Based on a geographical exposure, O'Reilly Automotive is best positioned to take advantage of the 2019 "solid but not as good as 2018" snow trends. 2018 summer was "good overall," but current forecasts call for a "relatively cooler" summer, especially in the west where O'Reilly has strong exposure. O'Reilly's favorable geographic exposure should help the company regain the "best comp crown" in the group. 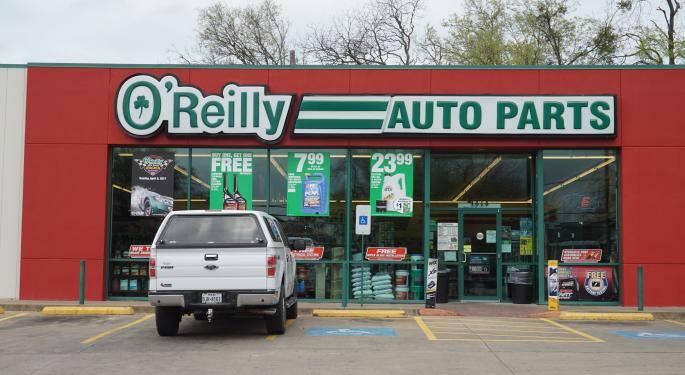 Shares of O'Reilly Automotive traded higher by 2.5 percent to $385.89 Monday.